Lots of it happened, indeed! 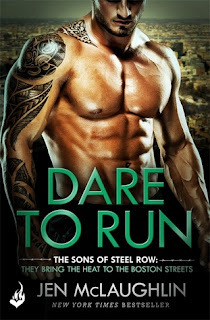 With an intriguing plot and strong characters, "Dare To Run" dragged me in from beginning to end. Lucas and Heidi come from different backgrounds, but they are similar in some way and—although dangerous—they find themselves incapable of pushing one another away. 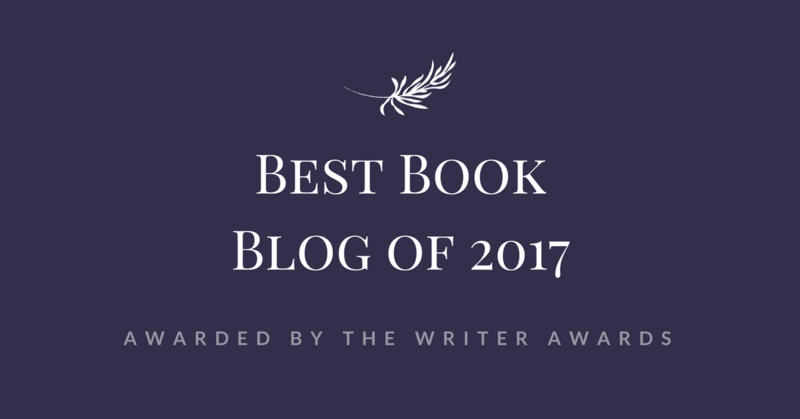 The chemistry those two have is undeniable and spices things up for them and the reader as well, who connects even more with the characters by alternating the read from a POV to another. 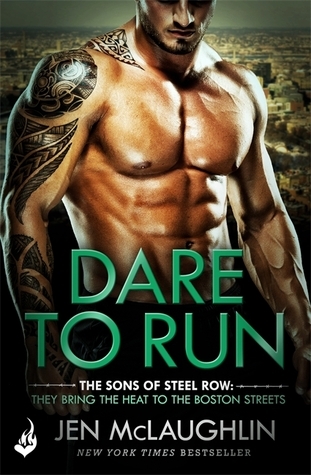 Then, the fact the story is also action-packed and offers a few surprising twists, just made me enjoy this book SO much! If you're into this genre, you should consider picking this book up. I'm really looking forward to the second instalment and whatever this series has to offer because, let's face it, there's not a single character who doesn't deserve to be under the spotlight here!